10 YRS CX Precision Fabrication Co., Ltd.
3. 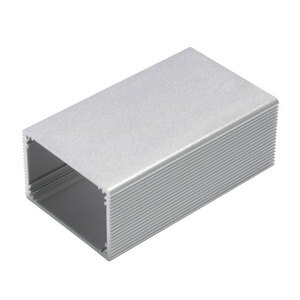 We have many long cooperation supplier. supply ONE-STOP service 4. 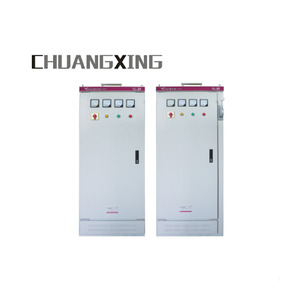 Customized size and spec /OEM. ODM available 5. 100% inspect before delivery If you want to know more,please check here! 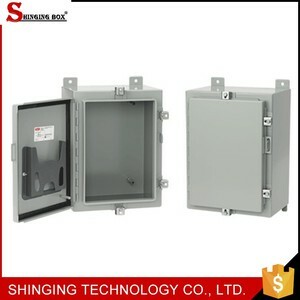 7 YRS Shenzhen E-Connecting Technology Co., Ltd.
plastic enclosure for electronic electricity saving box specification: 1. Enclosure with smooth surface 2. Size: 6.14*3.5*2.36inch(156*89*60mm) 3. Color: Light grey or according your requirements 4. Better anti-corrosion performance; protect instruments even under the adverse environment. 9. 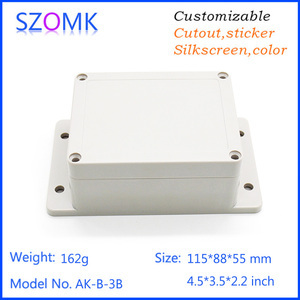 The sample is available Detailed photos of the product: If you have interest in the following enclosures, do not hesitate to contact me. 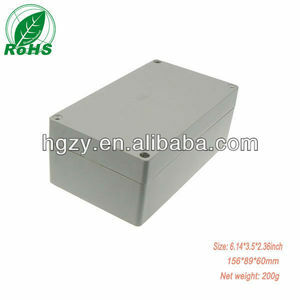 Welcome to contact with us for more details of plastic water-proof enclosure, din-rail enclosure, section aluminum enclosure, die cast aluminum waterproof enclosure, network shell, IC card reader enclosure, desk-top aluminum cabinet, amplifier enclosure, industrial control enclosure, plastic cabinet, desk-top enclosure, mould enclosure, Hand held enclosure, standard plastic enclosure and plastic protecting case. 9 YRS JH-Mech Enterprises Inc.
3 YRS Guangzhou Zhenzhi Electronics Co., Ltd.
9 YRS Shenzhen Aotech Co., Ltd.
USB2.0 cable: 1 piece 3). User's manual: 1 piece 4). Power adapter: 1 piece 5). 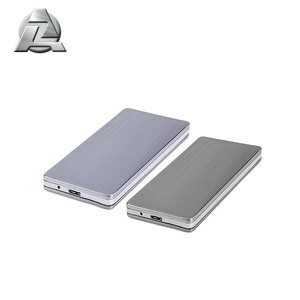 13 YRS Shenzhen Blueendless Electronics Co., Ltd.
2 YRS Shenzhen Shuole Technology Co., Ltd.
2 YRS Shenzhen Blueendless Electronics Co., Ltd.
9 YRS Orico Technologies Co., Ltd.
Alibaba.com offers 2,726 3.5 enclosure products. About 3% of these are electronic & instrument enclosures. 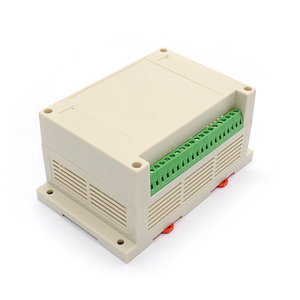 A wide variety of 3.5 enclosure options are available to you, such as distribution box, switch box, and junction box. You can also choose from 3.5", 2.5", and 5.25". As well as from ip65, ip55, and ip66. And whether 3.5 enclosure is free samples, or paid samples. 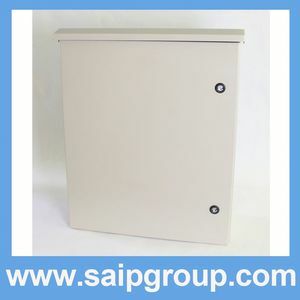 There are 2,726 3.5 enclosure suppliers, mainly located in Asia. 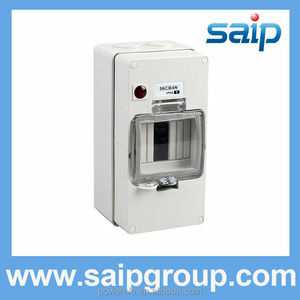 The top supplying country is China (Mainland), which supply 100% of 3.5 enclosure respectively. 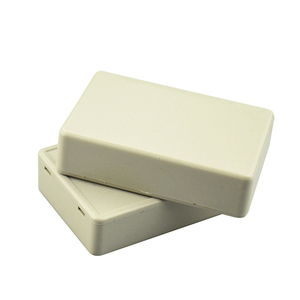 .5 enclosure products are most popular in Western Europe, North America, and South America. You can ensure product safety by selecting from certified suppliers, including 397 with ISO9001, 93 with ISO14001, and 24 with Other certification.